Looking for an excuse to get out this Easter Holiday? Why not join us on our Spring Sponsored Walk on 10th April! The walk will be a total of 5 miles with frequent stops to look at historical points of interest, hear about the significance of these and opportunities to take photos. Terrain is mostly even, with some hills and steps. 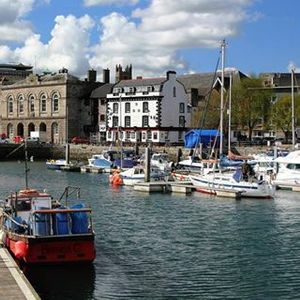 The walk should take approximately 5 hours from 10am to 3pm, including a picnic stop for lunch. There is a registration donation of just £5 per adult – children are free but must be accompanied by an adult who assumes responsibility for them for the duration of the walk. Each registered adult gets a free t-shirt to wear on the day and keep afterwards. 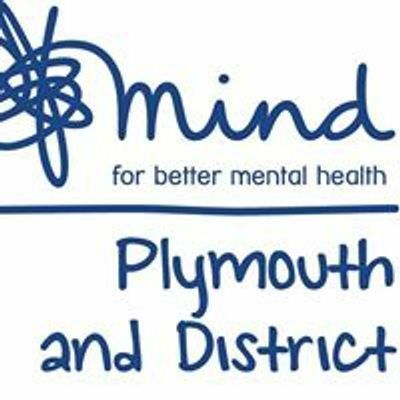 We ask you to raise as much as possible for Plymouth and District Mind in the lead up to the event. We will make many social media posts which you can re-post/share with ease, and we will send a link to our Just Giving page in the confirmation email following registration. What better way to connect with your local area than to take it in on a walk whilst raising money for a highly valued and much needed local charity. You’ll be along other people who also care about mental health, but with no pressure to talk, if that’s not your thing, as the walk is guided. 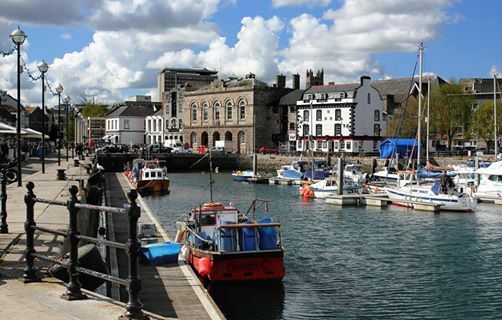 We will be learning about the interesting nautical history of Plymouth. Walking is a great light way to get active. We will be noticing landmarks along the whole length of the walk. A sponsored walk is a great way to give your time to charity, as well as raising awareness of mental health in the community. Places are limited, so book now! If for any reason you are unable to attend, please let us know so we can allow others to join in your place. Registration donations are non-refundable. £10,000 – funds essential repairs to our buildings so they can continue to be there as a safe place to go for those in mental distress.